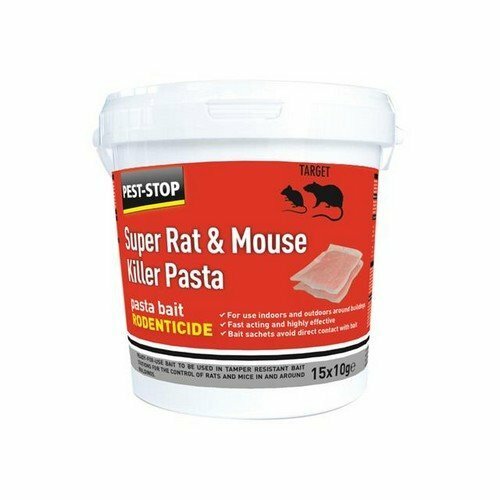 Sick of your space being ravaged by frantic furballs? 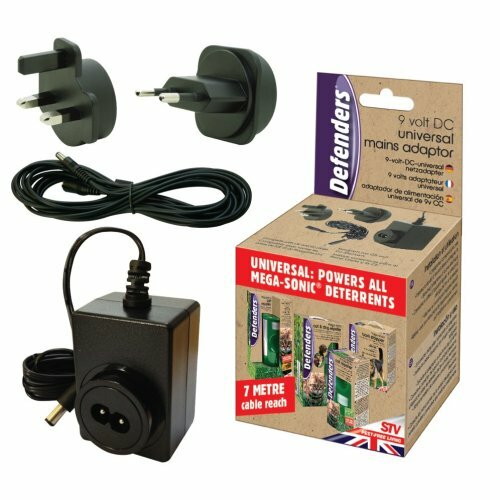 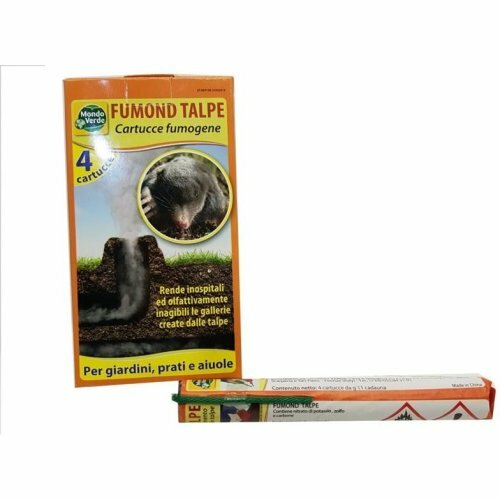 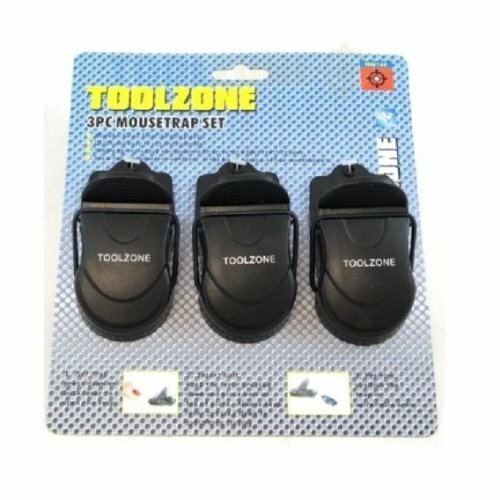 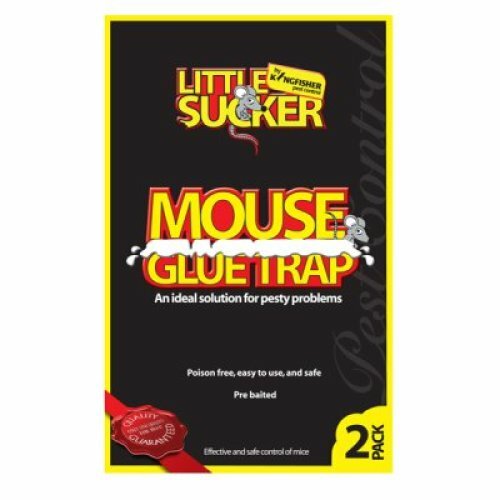 Wave goodbye to nibbled-on wiring and mysterious holes appearing in your skirting board: our range of home rodent control products is bound to have just the solution! 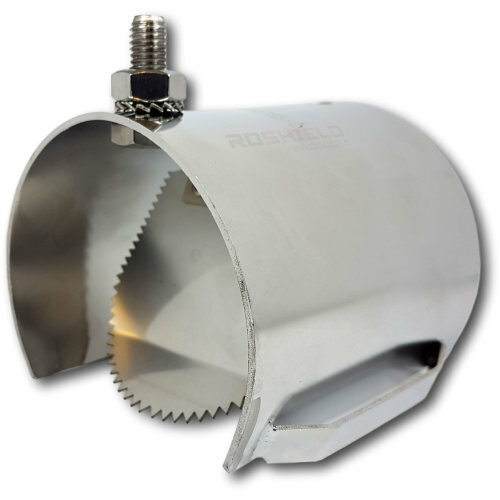 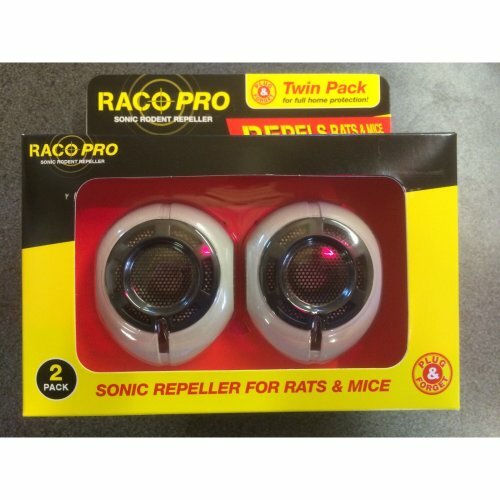 From rodent poison to rat repellents, we've got you covered. 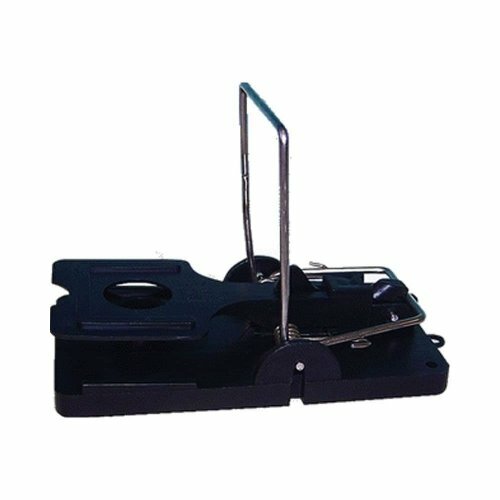 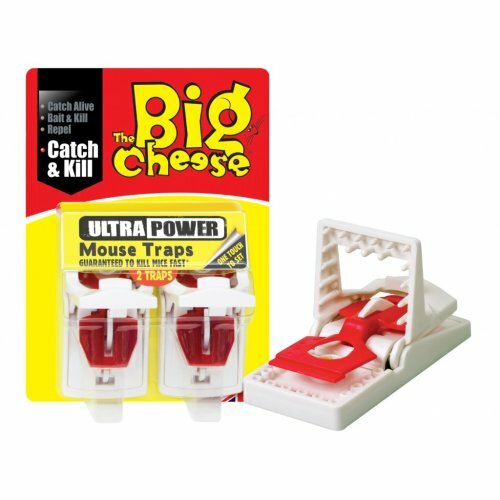 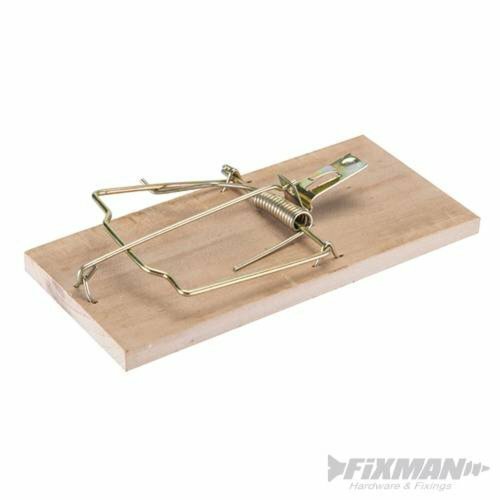 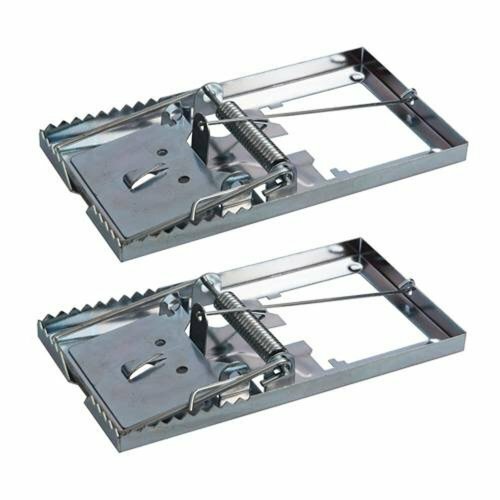 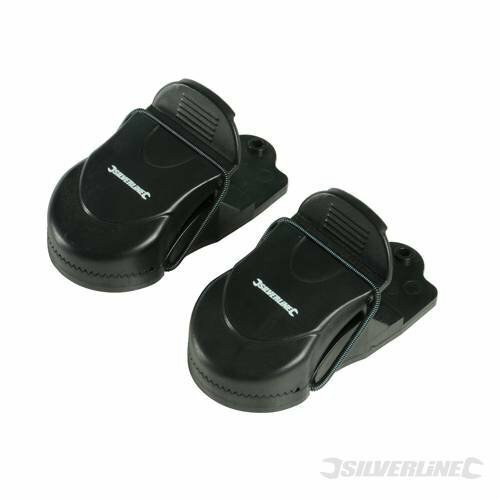 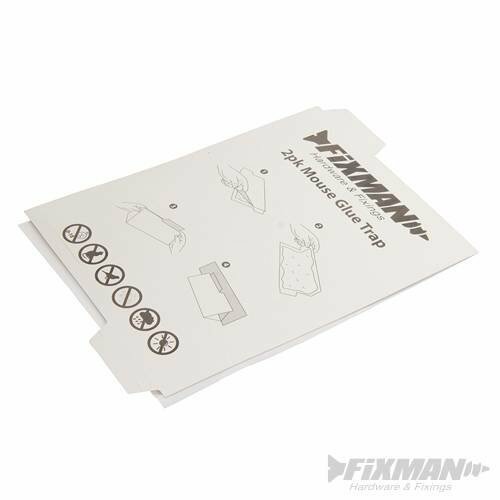 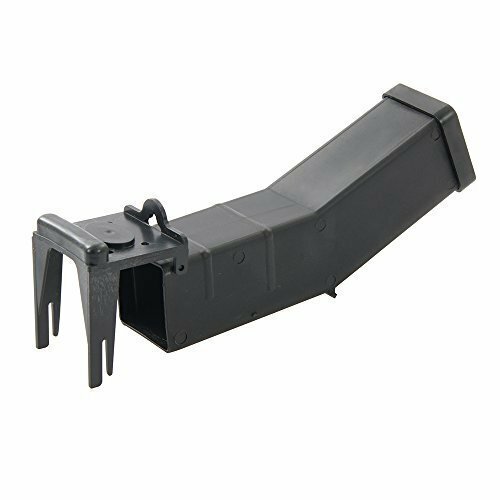 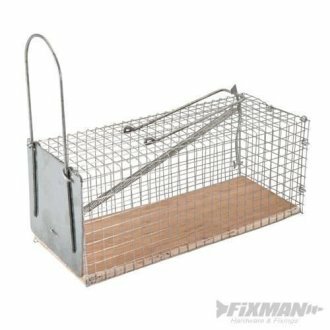 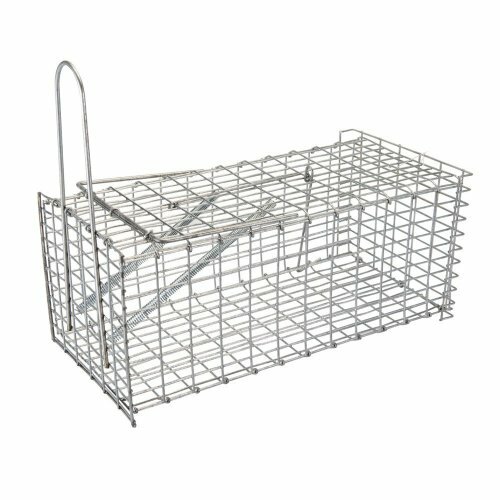 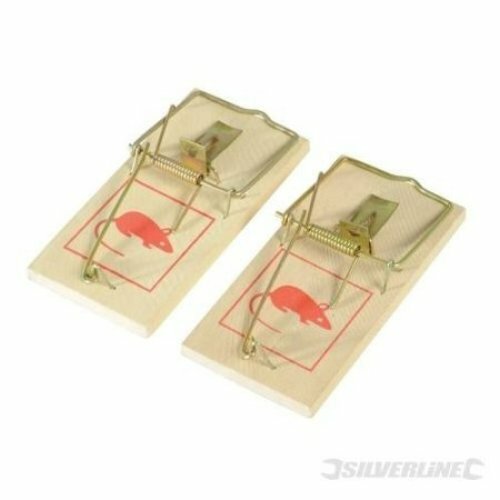 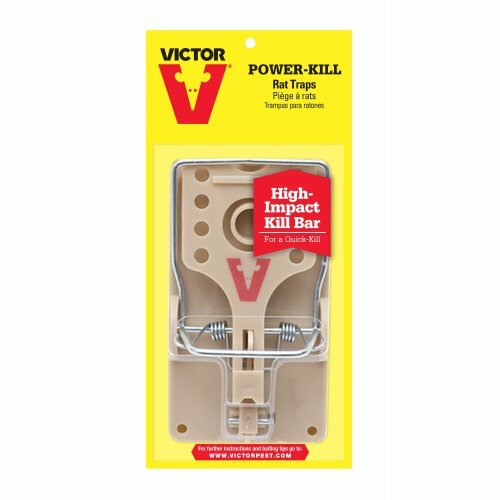 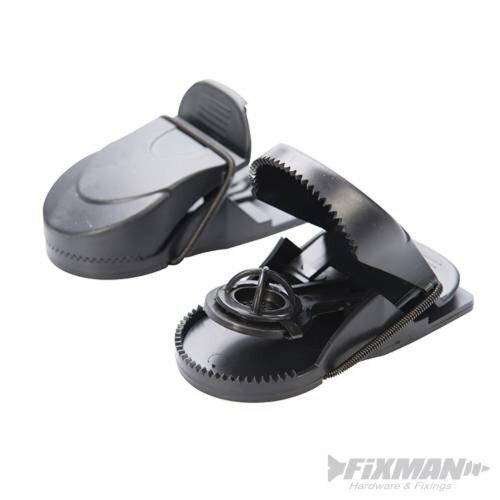 Amongst the array of mouse traps, you'll find classic rat traps to help rid you of those bigger blighters - not to mention, the multiple mouse traps that'll tackle your infestation even faster! 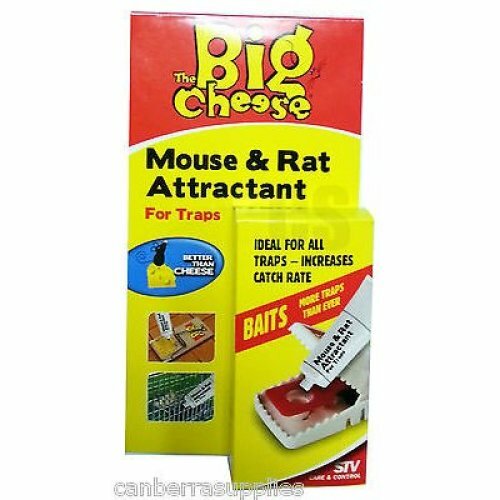 Alternatively, why not explore the humane mouse traps on offer? 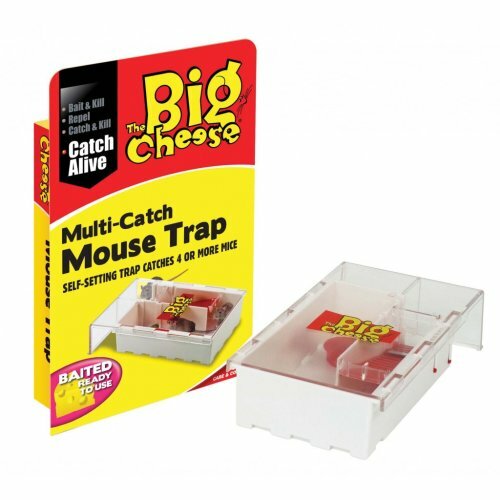 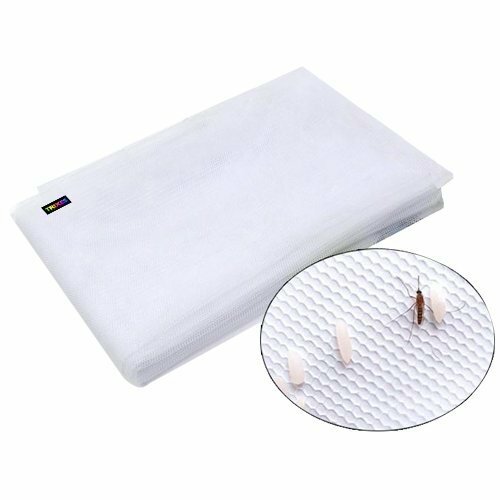 Or perhaps you're hunting for a way to keep critters away from your patch? 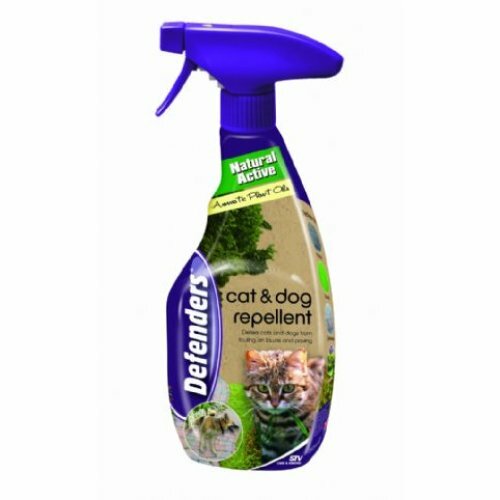 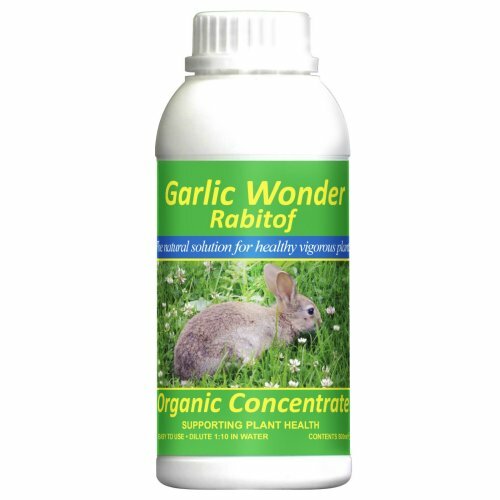 Then it's time to turn to our garden animal control products: you'll find an array of garden animal repellents that'll help you take back control. 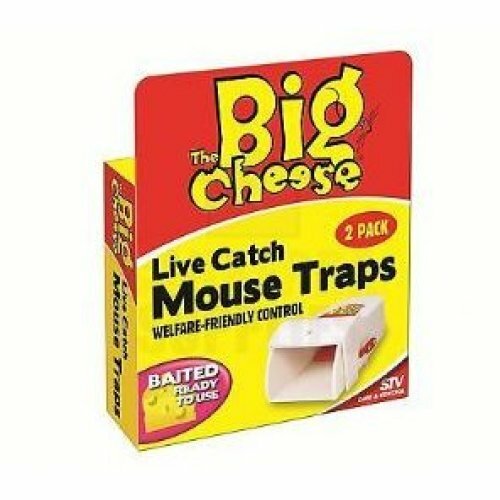 Sick of rogue squirrels (or the neighbourhood cat!) 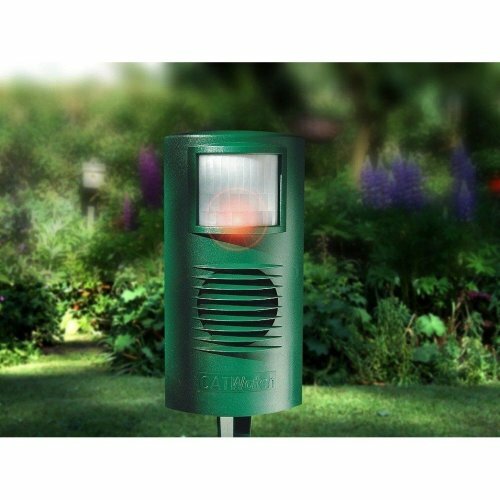 inviting themselves into your garden? 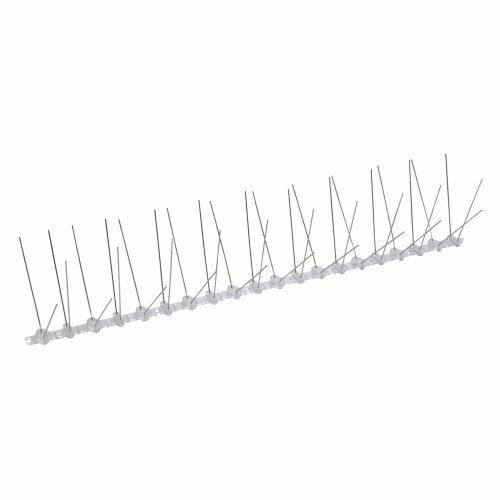 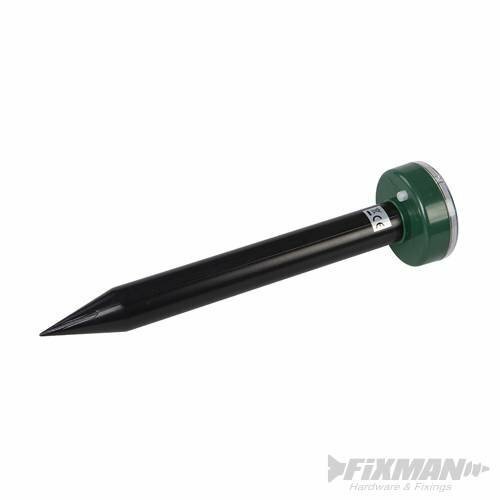 Check out our bestselling selection of fence spikes - we've got fence wall spikes and fence top spikes alike that'll ward off prying paws and unwanted guests. 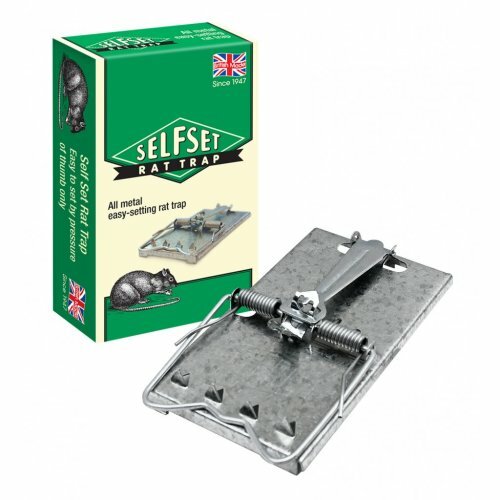 Has a flock taken a fancy to your patch? 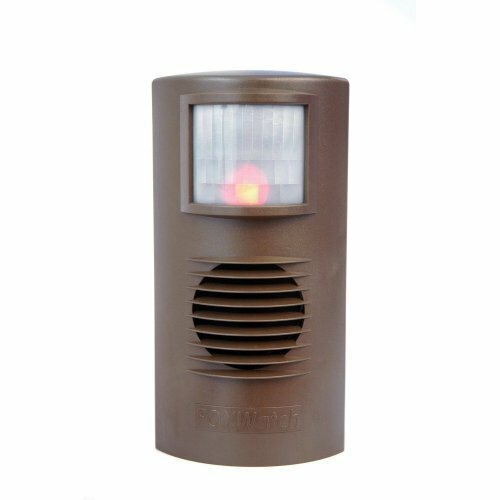 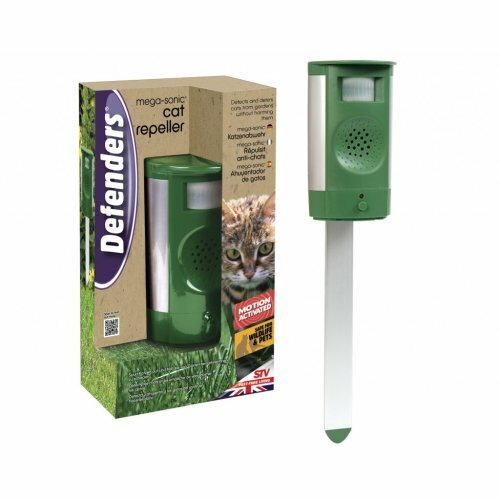 Our range of outdoor animal control products boasts plenty of bird deterrents that'll help you out: from bird repellers to bird scarers, find it all right here.